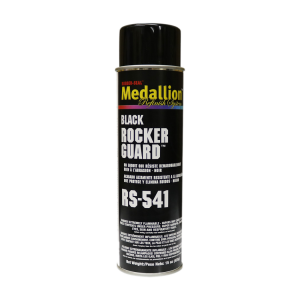 A premium textured coating that protects rocker panels and valances from stone abrasion. Matches light or heavy factory texture. Paintable in approximately 30 minutes.